Today's phones may be more sophisticated than those of a decade ago, but older phones could certainly be more interesting to look at. Ten years ago Nokia announced the cute-as-a-button Nokia 3220 which featured lighting effects, customisable covers and an attractive design that made it immediately appealing, in a compact and lightweight design weighing just 86 grams. 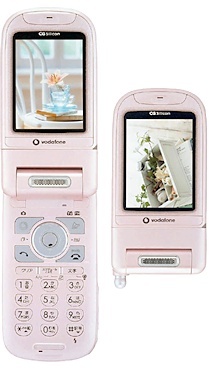 Meanwhile in Japan there were some quite different ideas afoot, and we looked at the Sharp V602SH and V402SH clamshell phones that featured novel technologies such as an autofocus camera, FM radio, analogue TV tuner and.. err.. a dog bark translator. Nokia announced six devices in May 2009.. but not a single one of them had a touchscreen. 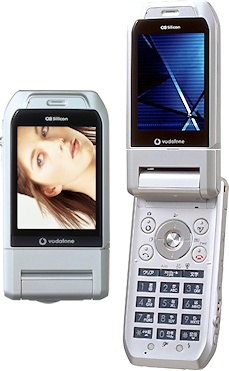 Among the more interesting ones, the Nokia E52 was a business-oriented Symbian smartphone in a traditional monoblock design, the elegant Nokia 2730 Classic was Nokia's cheapest 3G phone to date, the Nokia 6600i Slide looked attractive but its lacklustre specifications seemed to show a general malaise in product design. 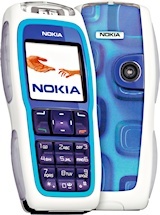 The Nokia 6730 Classic (which was exclusive to Vodafone) caught our eye because of the startlingly white colour scheme. 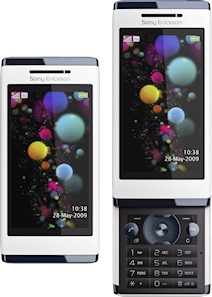 The strikingly-designed Sony Ericsson Aino was a touchscreen phone with a slide-out numeric keyboard, but despite the very smart physical design the handset failed to live up to expectations. 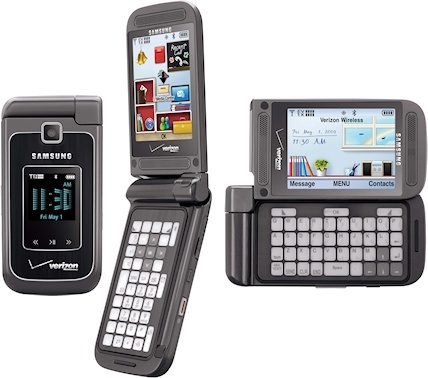 We rarely cover CDMA phones, but the Samsung Alias 2 stood out from the crowd because of its unusual electronic ink keypad and a dual-hinge design. Despite having plenty of wow factor, this idea never really caught on. We also looked at the Garmin-Asus nüvifone G60 which had been announced in a wave of hype in early 2008 but only got to the market 20 months later by which time it was irrelevant, and the Garmin-Asus tie-up was killed off the year after.